As a Disabled Veteran Owned Small Business based in Colorado Springs, we understand the importance of giving back and being involved in our community. Owner Russell Shaw served in the U.S. Air Force for over 23 years. During his service, Russell spent time at several stateside bases, including Alaska, and time in eastern Europe. He has been a resident of Colorado Springs since his retirement. Russell is a Service Disabled Veteran. 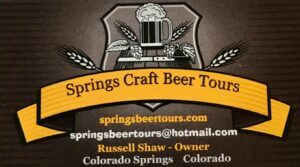 Springs Beer Tours will donate a portion of the profits of every tour to one or both of the following organizations: Operation Home Front and the Humane Society – Pikes Peak Region. 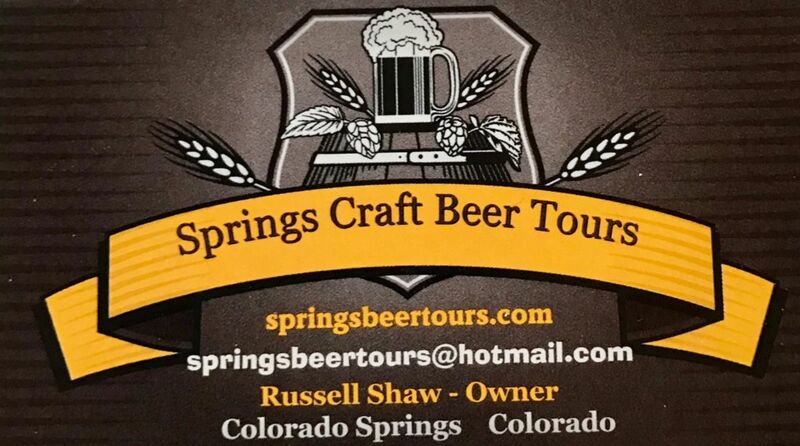 Please see our “Beer Tours” page for a tour that fits your interests. It’s a great feeling. To get relief during a crisis, a way to regain resiliency and a little bit of recognition and recurring support for a life of sacrifice. That’s what we do at Operation Homefront… and it’s making a difference. 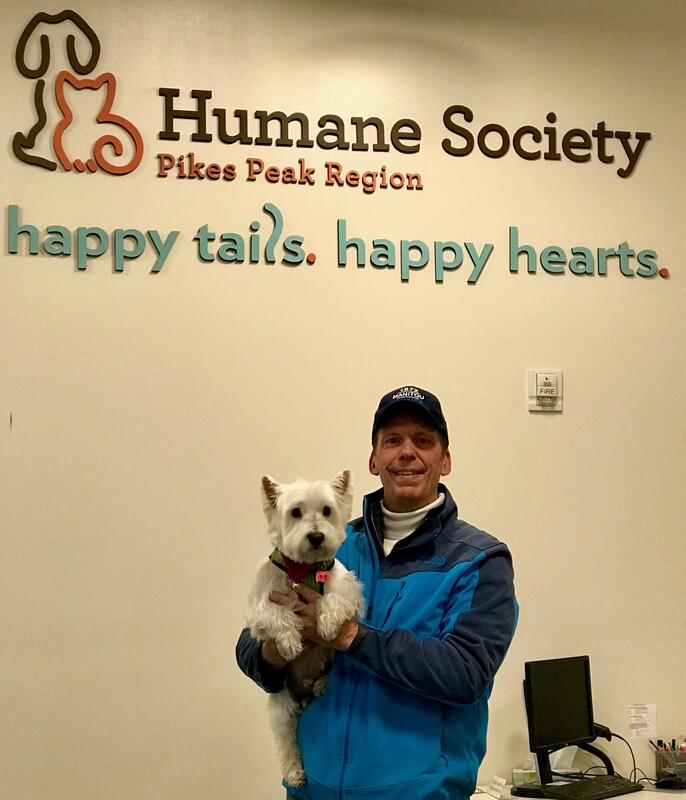 Founded in 1949, Humane Society of the Pikes Region is the largest animal welfare group for homeless and abused animals in Southern Colorado, comprising of two campuses – one in Colorado Springs and one in Pueblo – as well as animal control offices in Centennial and Douglas County. HSPPR is a local, independent nonprofit not affiliated with national organizations such as ASPCA or Humane Society of the United States and relies on donations to fund its work. Passionate and dedicated staff rescue and care for animals in distress, provide medical care for abused and injured animals, reunite lost pets with their owners, find loving homes for homeless animals, and investigate animal cruelty and enforce animal ordinances. As an open admission shelter, HSPPR helps all animals in need – no animal is turned away. That’s more than 26,000 animals a year affected by the mission. HSPPR works every day to end the euthanasia of unwanted animals through extensive community outreach and innovative programs. You can help by encouraging friends and families to adopt a homeless pet, volunteering your time or supporting our life-saving programs by making a donation. We are better together.